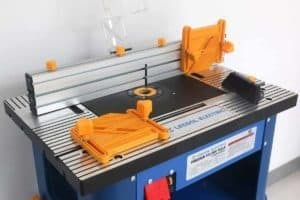 / How to Cut a Channel in Wood with a Router? 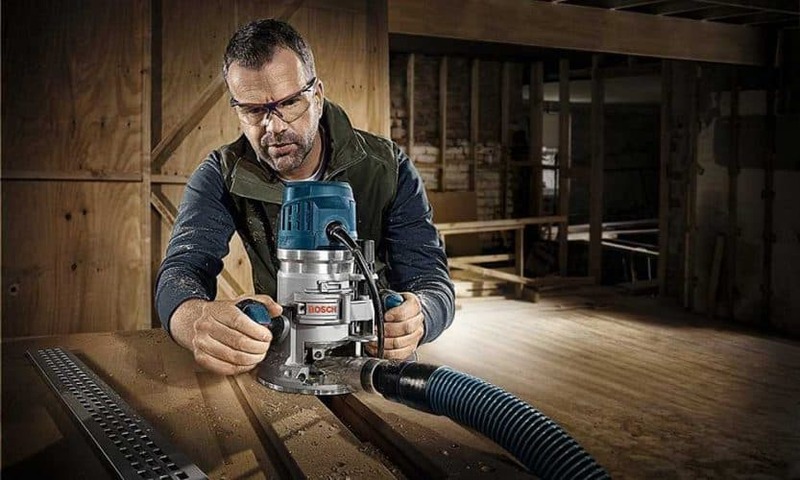 Routers are power tools that are used when working with wood to cut sections from the timber. 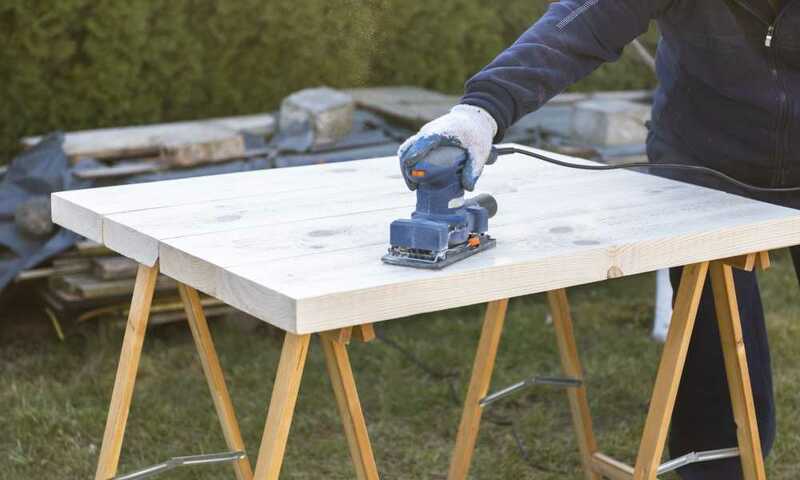 You can use this tool to decorate the edges or surfaces of a piece of wood, or you can cut a chase into the side of a piece of wood to hide electrical cables or pipes. 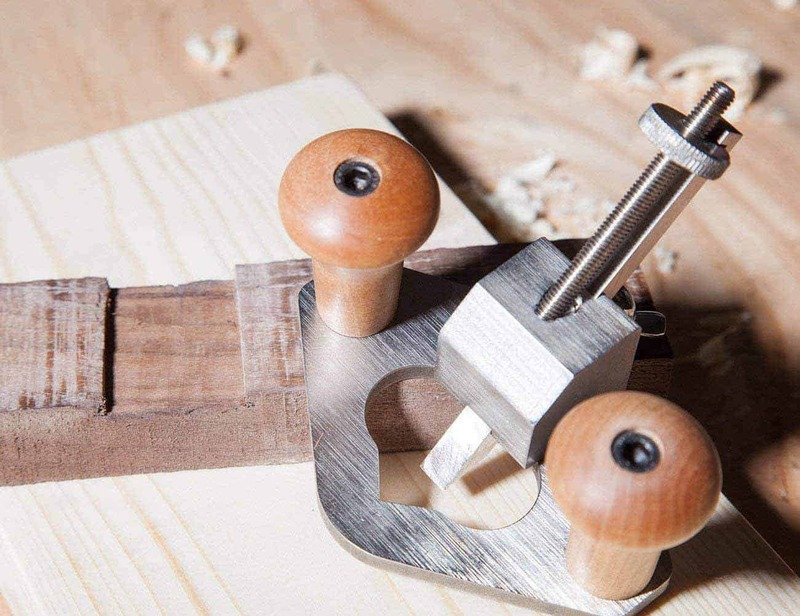 Knowing how to correctly use your router to cut a channel in wood is important to achieving a high-quality result. 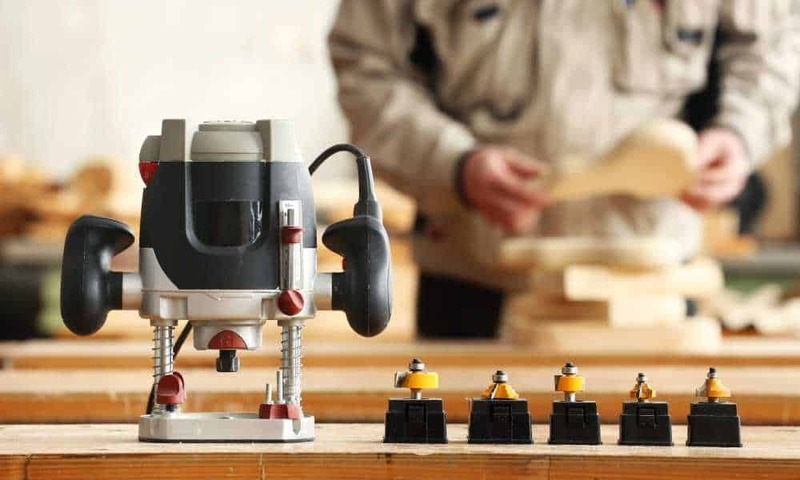 Read on to find out more about routers and how to use them to cut a channel in wood. The two router types that you can consider are a fixed model and a plunge model. There are also different power capabilities so you can select a model based on your needs. For light work, a 400 – 600W router will be sufficient. 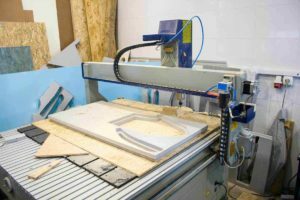 For medium work, a 750 – 1200W router will work well. For heavy work, a 1200W and up router is ideal. Routers also come with varying speeds, which range between 800 and 30,000 revolutions per minute. Routers have handles on either side of them so that you have proper control and grip on the machine while in use. To ensure that the router can travel easily over the timber you are routing, the base plate must be smooth. The flat side of the base plate should be run along a fence in order to keep the router straight. Different routers have blades with different cutting depths. If you are using a plunge router, you should only take a little depth with each pass. If you take too much depth, you may burn out the motor over time. Rather, lock the blade’s depth so you maintain equal depth with each pass. The biggest concern when using a router is always safety. This is because a router cuts wood with an unguarded, spinning, high speed blade. Ensure that the fence edge is straight and smooth. Any nicks or bumps along the fence edge will affect your channel. 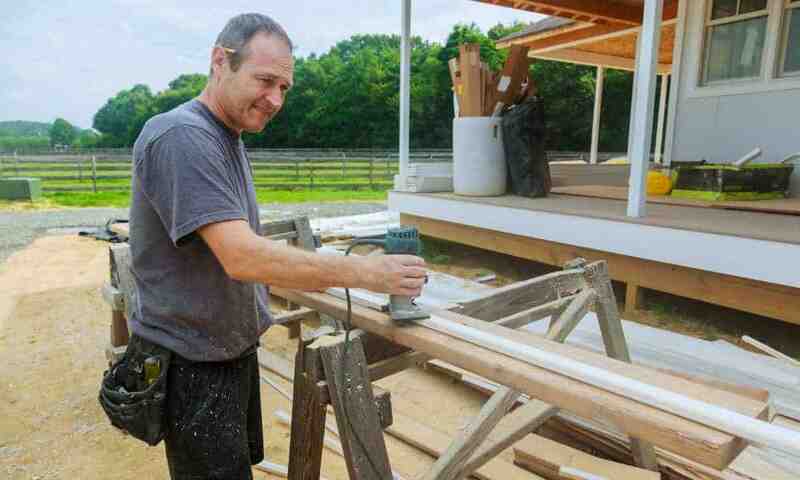 When using a fence to cut wood, you will often need to additionally support the wood as it is machined. This gives you a bigger base area for your router to move along, which prevents any tipping. When you rout the middle of the wood, there’s no wrong or right feed direction as the router surrounds the wood. However, it is advised that you always move in a left to right movement so that the fence is pulled down in place. The cutter’s bit diameter will determine the depth and width of the channel you cut. If you want a ½ inch channel, you need to use a ½ inch cutter diameter. If you want your channel to be wider than the bit diameter that you have, you will have to make a few passes. Tear-out can sometimes occur as you first touch the router to the wood and when you lift the router from the wood. 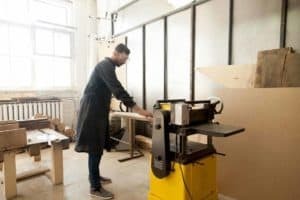 To avoid this, place a piece of scrap wood at each end of the work wood so you can start and end with the scrap wood rather than your project. Always move the router in a left to right motion so the fence stays pulled down in place. Never force your router through the wood you are working with. Check that you release the plunge lock after you are done. 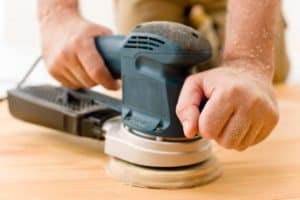 Ensure that your wood router is cleaned when you are finished. 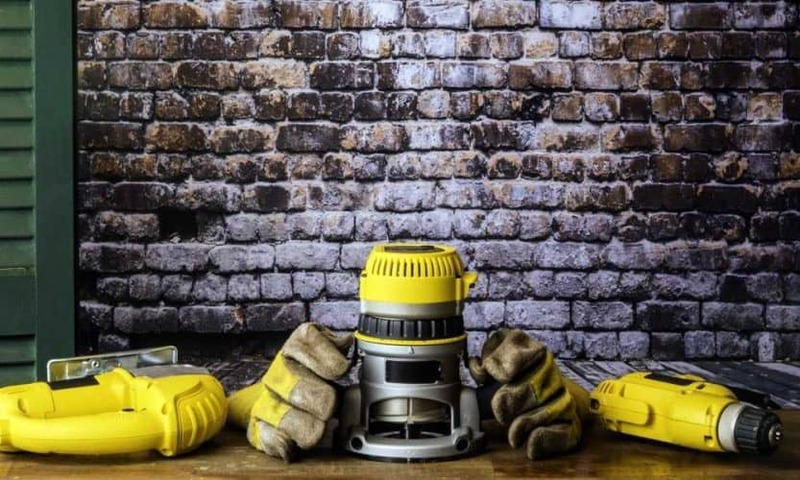 Do not forget to ensure that your eyes and hands are protected before you begin working. 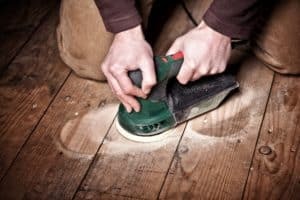 Make sure that you have securely fastened the wood in place so that no accidents or injuries occur. Bear in mind that your router’s blades are very sharp so make sure that nothing of value is in the blade’s path. After a bit of practice, you can start undertaking more intense projects. However, remember that, just because routing a channel is a simple project, it should still be taken seriously and the correct process should be followed.